Transports Papin comments the benefits of a Trimble on-board computer solution. With one leitmotiv: reducing fuel consumption. For Transports Papin, the fitting of a Trimble Transport & Logistics on-board computer solution is a general question of work process optimisation, and therefore financial gain. 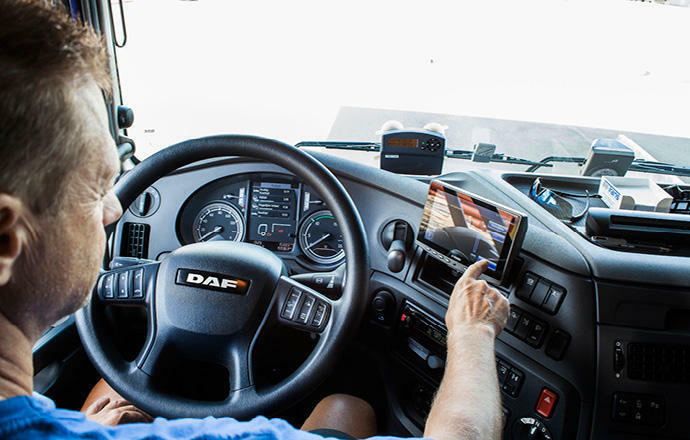 This is an invaluable way to save on telephone expenses, carrier time, social management improvement and driver monitoring in order to avoid detours and therefore decrease fuel consumption. This table is essential to Transports Papin’s activity, at various decision-making levels. 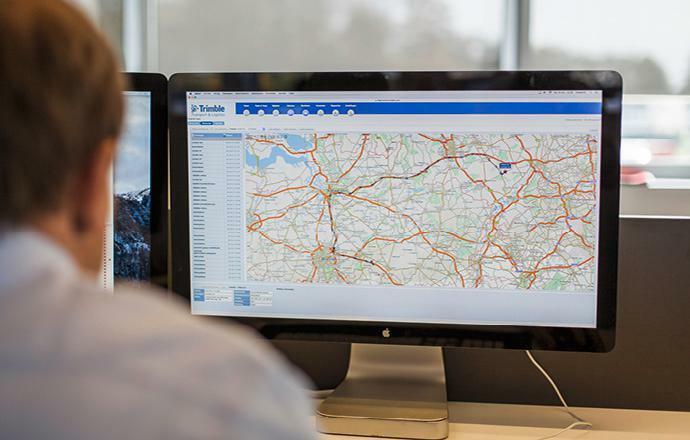 The tailor-made report generated by FleetWorks, the fleet management software designed by Trimble, is used by Ludovic Gamache, his boss patron Philippe Papin and the charterers who each consider the fleet they are in charge of. If a driver consumes too much, his charterer calls him to order. He is able to justify things in an objective manner. It isn’t possible to cheat. Optimal social management means better safety, no breaches and anticipation during assignments, hence optimal operation. It’s a virtuous circle. Transports Papin is a French company that specialises in tank transport. With over 350 employees and 250 trucks the company operates throughout France and the Benelux.